Regina Shen is a woman living in world that bans books and artifacts from before the Great Collapse. 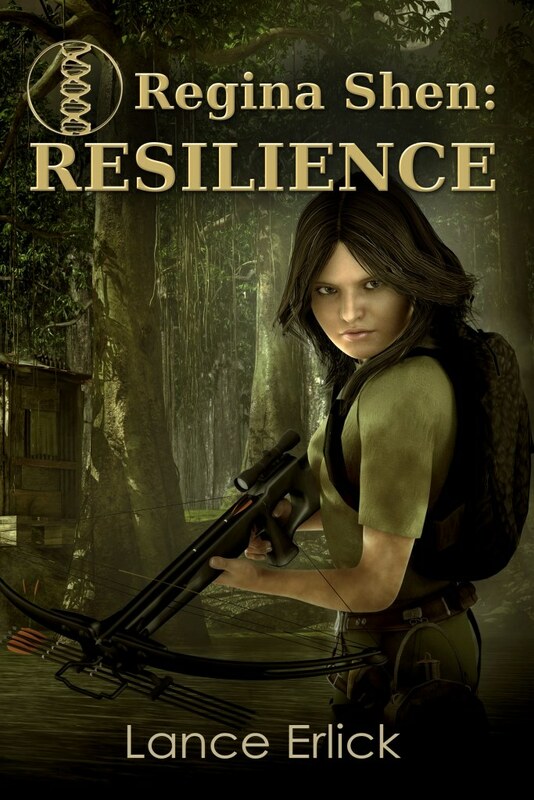 I have to say when I began reading Regina Shen: Resilience I was not sure that I would truly enjoy it because I felt like the book was based on a concept that had been done before by other authors. However as I read more and more of the book I discovered just how wrong I was. This book may be based on a similar concept, but the book is far from ordinary. The plot of the novel keeps moving in sort of zig-zag which keeps the reader guessing about what is going to happen next. The author does a truly amazing job with stringing each chapter together and with character creation. I truly loved Regina Shen she is a character that just keep picking herself back up and trying again. I enjoyed the fact that she was a strong female lead character and her eidetic memory allowed her to learn and understand faster than other characters. Her enjoyment of books is something I could truly understand and appreciate. I would recommend this book to anyone looking for new take on an old concept. This is extracted from a Facebook Ask the Author interview on November 29, 2013. 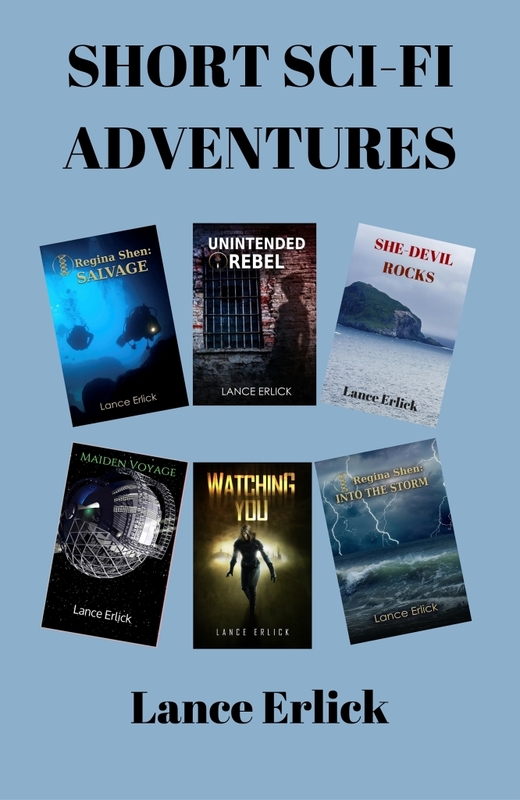 Hi, I’m Lance Erlick, the author of two novels in the Rebel series: The Rebel Within and Rebels Divided. 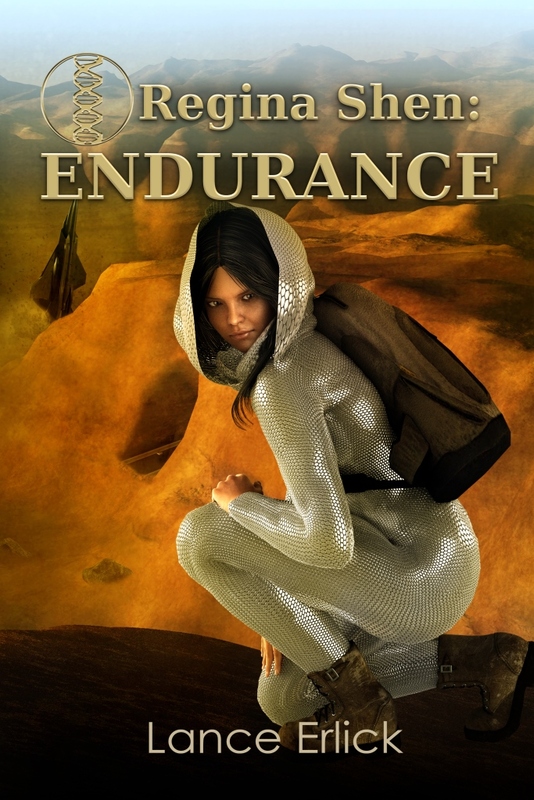 (http://www.amazon.com/Lance-Erlick/e/B00C1PKYSA/ref=sr_tc_2_0?qid=1371212711&sr=1-2-ent). 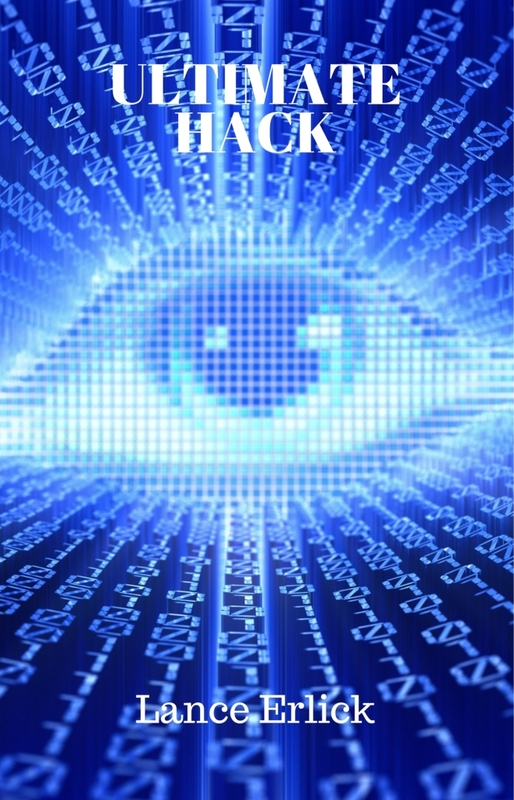 I also have a short story out on Amazon (Watching You) and one on this website (Nature of Emergency). After years of squeezing writing in between long stretches of earning my keep, I’m now a full time writer. My focus has been young adult science fiction and other stories that take my fancy. I am currently working on a 3rd story in the Rebel series. Question: If you could write in one fiction universe for the rest of your career, what universe would it be? Answer: That would be tough. I enjoy a wide range of areas. I guess if I had to choose it would be young adult science fiction as I enjoy the wonder of how young eyes view our changing world. Question: Lots of stories begin with ‘what if’ what about yours? Answer: The Rebel series is no exception. It began with the question of what would happen if bleeding-edge fertility research succeeded in allowing non-reproductive cells to fertilize an egg. While a boon to infertile men, it would also allow two women to have a biological child. That could bring a revolution in social mores. What do you think? Question: Do you write “hard” science fiction, or “soft” science fiction? I would say more on the soft side. When I read hard science fiction, it often struggles with character and plot. I am more interested in the interaction of character in new situations. I do want there to be a science base, but I don’t dwell on it. For example, I explored fertility research enough to know there’s a chance of developing a process for two women to have a biological child without a man and then used that in my stories without getting into the technical details. It was enough to realize it was a possibility. Question: There are a number of ways this scenario could go. Does your story follow the line of thinking that men would be seen as superfluous? Fathering is a lot more than being a sperm donor. Answer: The Rebel society is the result of a 2nd Civil War in which things get twisted to the point radicals take over and create an all-female society. A female-plurality society has existed before. The Mormons had such initially because more women joined their group in the beginning than men and that influenced their polygamous society. After one of the Paraguayan Wars in South America, most of the men were killed and the society had to deal with a heavily female gender mix. I agree there is more to parenting than being an egg/sperm donor, but every new development brings benefits and challenges. Something to consider that influenced the Rebel society is that while women have made great progress over the past 50 years, males now only receive 40% of college degrees in an information society. What will that mean to gender choices in the future? 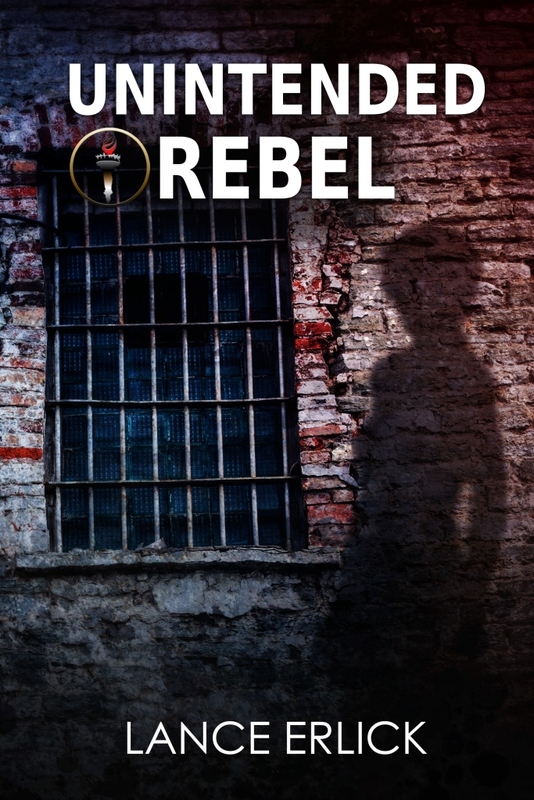 In conjunction with the Genre Underground’s #ReadInTheDark2013, I will be offering a Black Friday promotion on The Rebel Within ebook at Kindle, discounted to $.99. Tell your friends and neighbors to stock up while they can. Also, as part of the Black Friday experience, I will be featured on Facebook’s “Ask the Author” event from 4-5PM ET (3-4PM CT). Come keep me company. Wendy wakes. By grayish light from her bedroom window, she sees she’s surrounded by ants. Their sting is beyond annoying. They cover her arms and legs, over and under her sheets, on the walls, and even the ceiling. She brushes ants from her arms and her face, but they keep coming. She looks longingly at her bedroom door. It, too, is covered. She realizes the grayness is from trails of ants crossing her window, blocking the new day. Carefully, she reaches for her trusty landline and dials 911. She waits seven rings. 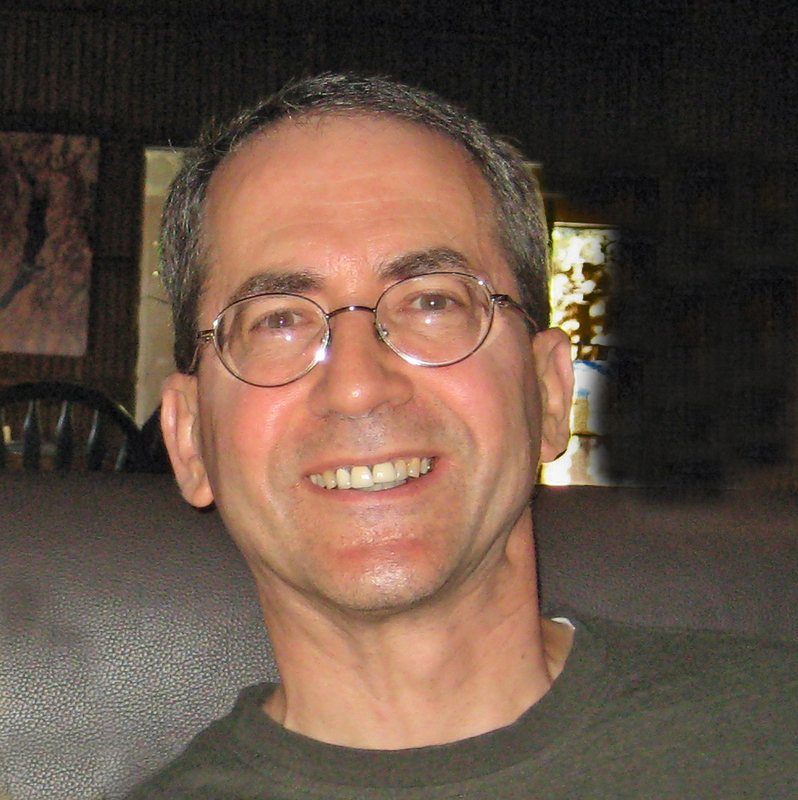 A soft, sugary Voice answers: What is the nature of your Emergency? Wendy: I’m surrounded by ants. They’re stinging me all over. Voice: I need your name, ma’am. Wendy: Can’t you just send someone over. Please, hurry. Wendy: Wendy Williams. Now hurry. Voice: I need your social security number, ma’am. Wendy: You don’t need a social security number to send help. Now hurry. Voice: Getting upset won’t bring help, ma’am. Your social security number, please. Wendy: Why do you need a social security number to send help? Voice: The volume of calls, ma’am. We need to verify that you are who you say you are. This will only take a minute. Wendy: I don’t think I have that long. Voice: Then please provide your social security number. Wendy: I want to speak with your supervisor. There is a click and a tinny voice answers: Your name, ma’am. Wendy: I already gave that. Wendy Williams. Voice 2: Your social security number, ma’am. Feeling desperate, Wendy gives it. Now can you send someone? Voice: Please verify your address, ma’am. Wendy: Don’t you have that from the phone records? Voice: Ma’am, do you want help? Wendy provides the address. Now how will you send help? They’re swarming me and outside my window. Voice: We’ll move as quickly as we can, ma’am. The phone goes dead. Ants continue to bite as Wendy tries to find a safe haven. She tip-toes across her bedroom, opens the door and finds ants covering every surface in the hallway. The call center is quiet. Three operators on the floor covered with ants have stopped thrashing. A phone buzzes. After seven rings, a sweet Voice answers: What is the nature of your Emergency? The caller sounds desperate: Please hurry. Lights from the automated system blink on autopilot. In this dystopian YA novel, Annabelle is a typical 16-year-old girl living a not-so-typical adolescent life. Taking place after the Second American Civil War, the books describes how Annabelle lives in a world where everything is monitored to enforce harmony, where uniformity thrives, and being different has consequences. Losing her parents at the age of three, Annabelle is later adopted by a woman whom she respectfully calls “Mom.” Mom, a state senator, fights for girls and women to have opportunities in the government-controlled world. “Mechs”—female warriors who are trained to protect the state, enforce harmony, and capture fugitive males—are also the ones who destroyed Annabelle’s family. Males are viewed as the enemy in this female-dominant world. Yet Annabelle struggles with common issues for individuals her age: doing what’s right by the society she lives in versus doing what’s right for her, as well as trying to understand the physical and emotional reactions she experiences when she sees a boy. 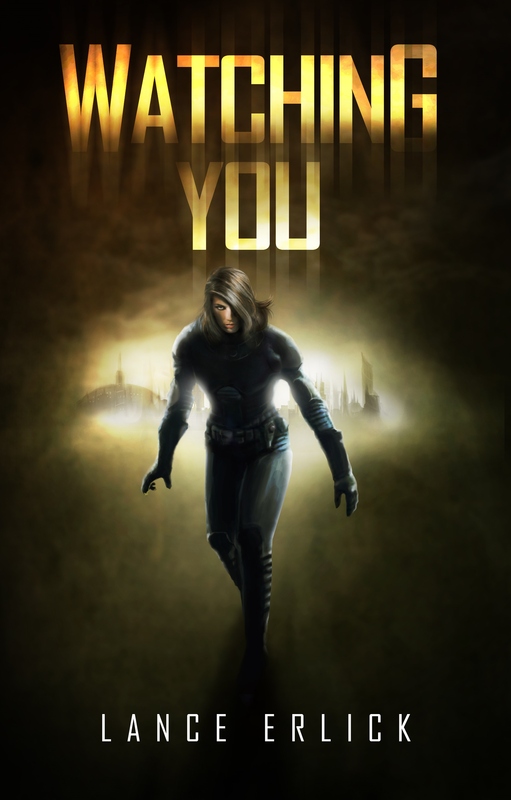 Erlick gives the reader a view of what it is like for Annabelle to live in a world where male connections are forbidden and people disappear if they are not promoting “harmony.” Yet Annabelle yearns for some independence, some freedom, and to know who she really is. “No telling who might post my thoughts. 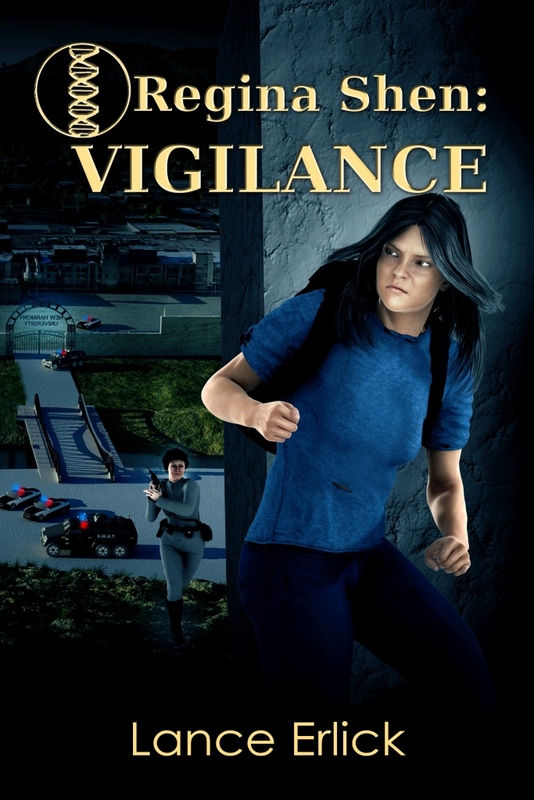 Soc-net police are on the lookout for any backlash against the Federal Union.” In Erlick’s America, privacy is a thing of the past, but for Annabelle, it’s something she wants to fight for: the right to be independent, to think for herself, and to pursue her own dreams. Dara is another lively adolescent who uses her size and power to get her way. 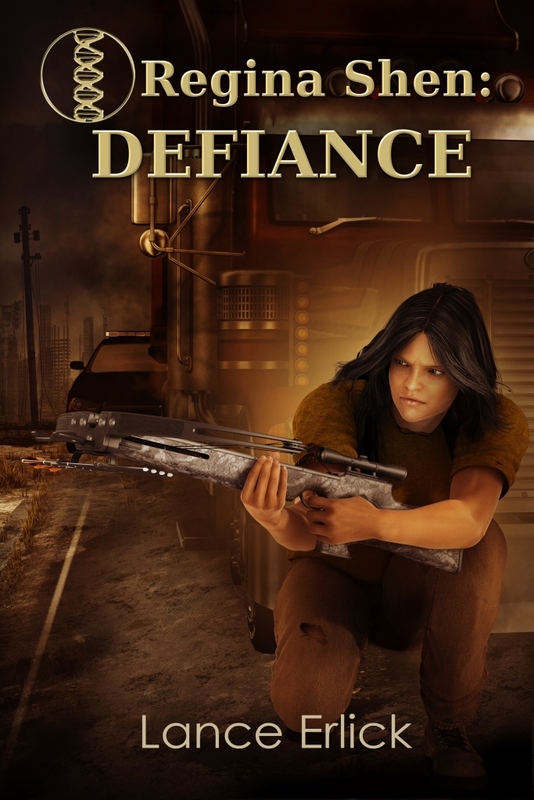 When she and Annabelle end up fighting a Mech battle against each other, readers will find themselves unable to put the last chapters down, as Erlick weaves a few surprising twists into the story. 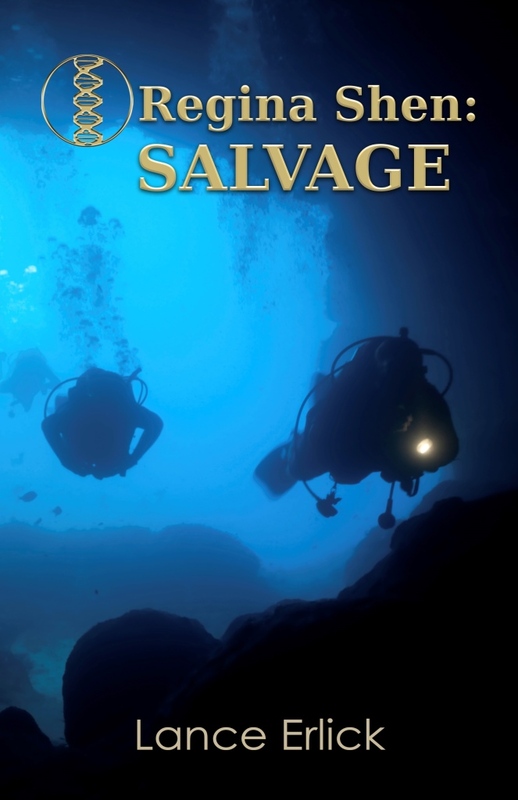 If you like action, suspense, and vivid characters, look no further. In fact, after finishing the book, I asked if there was a sequel to the story.